Computer Integrated Manufacturing Engineering Technology (CIMET) technicians control, design, maintain, upgrade and operate modern, computer-controlled production equipment and facilities equipment used to manufacture many of the world’s goods. The CIMET program equips its graduates with an in-depth multi-disciplinary education in mathematics, physics, engineering technology, both manual and Computer Numerical Controller (CNC) machining, manufacturing processes and methods, industrial electronics, Programmable Logic Controller (PLC) programming and factory automation, as well as a broad education in computer studies, business and liberal arts. 1 The Pre-Calculus Mathematics I (MTH-123) & Precalculus Mathematics II (MTH-124) series of courses may be substituted for Accelerated Precalculus (MTH-125). 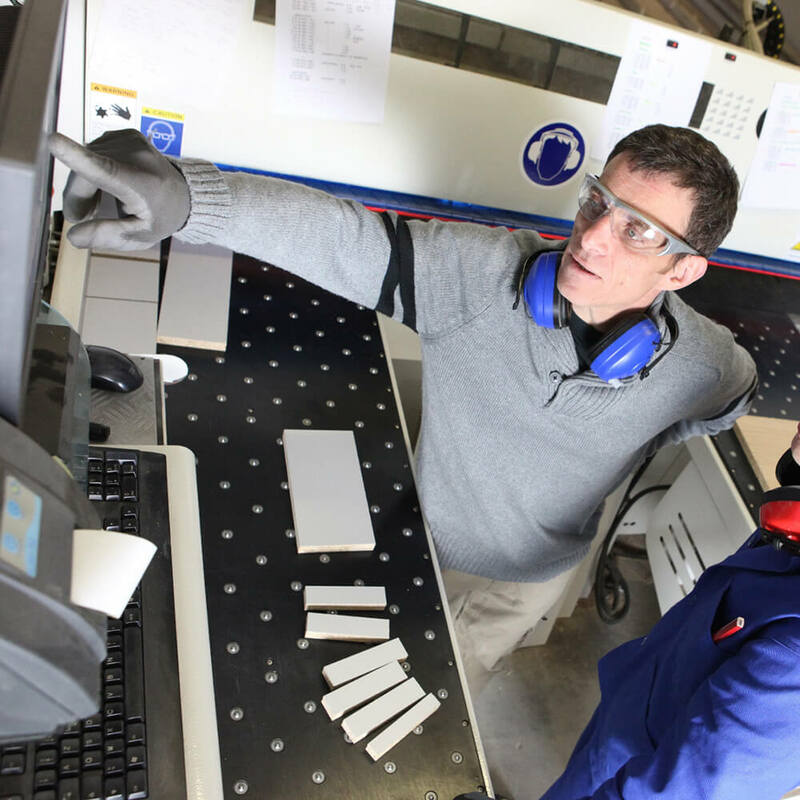 To prepare students to qualify for immediate employment or transfer to a baccalaureate program in manufacturing or mechanical engineering technology. 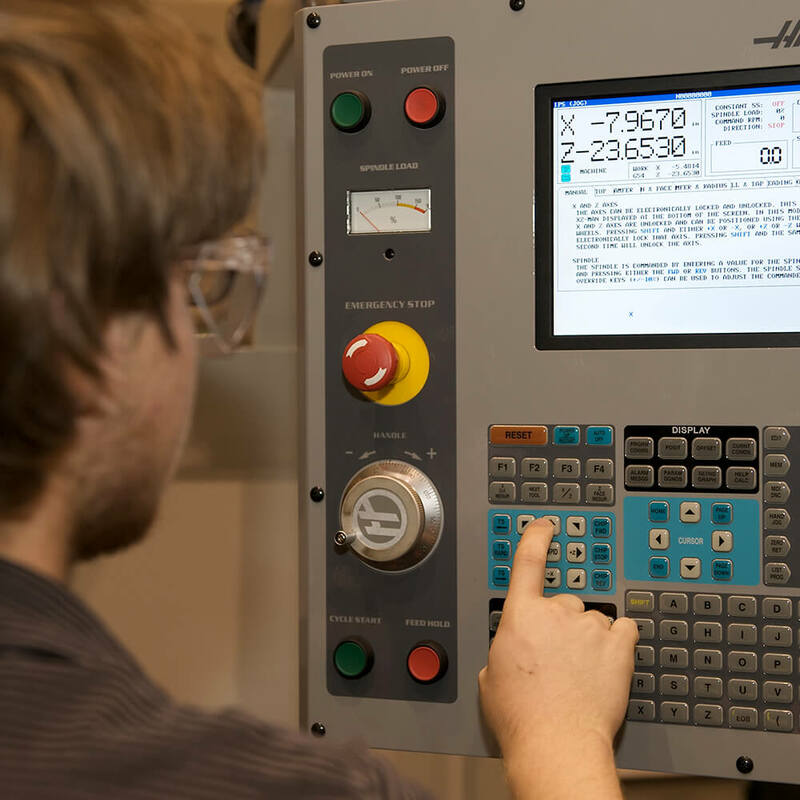 Author and troubleshoot Computer Numerically Control (CNC) and Programmable Logic Controller (PLC), and microcontroller programs. 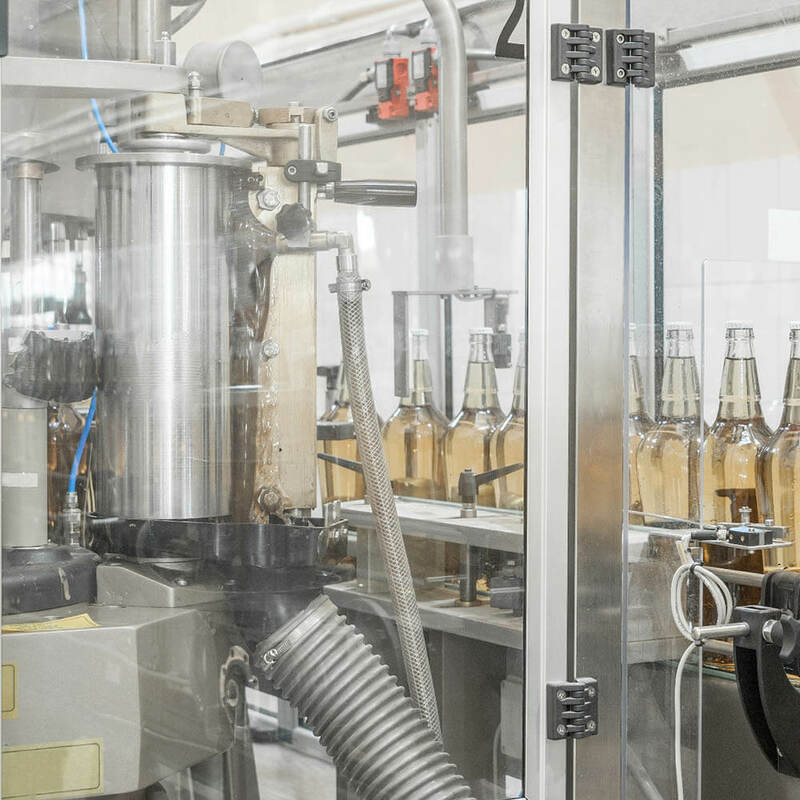 Specify and install those sensors, detectors and electro- mechanical drive elements that are commonly found in industrial automation settings. 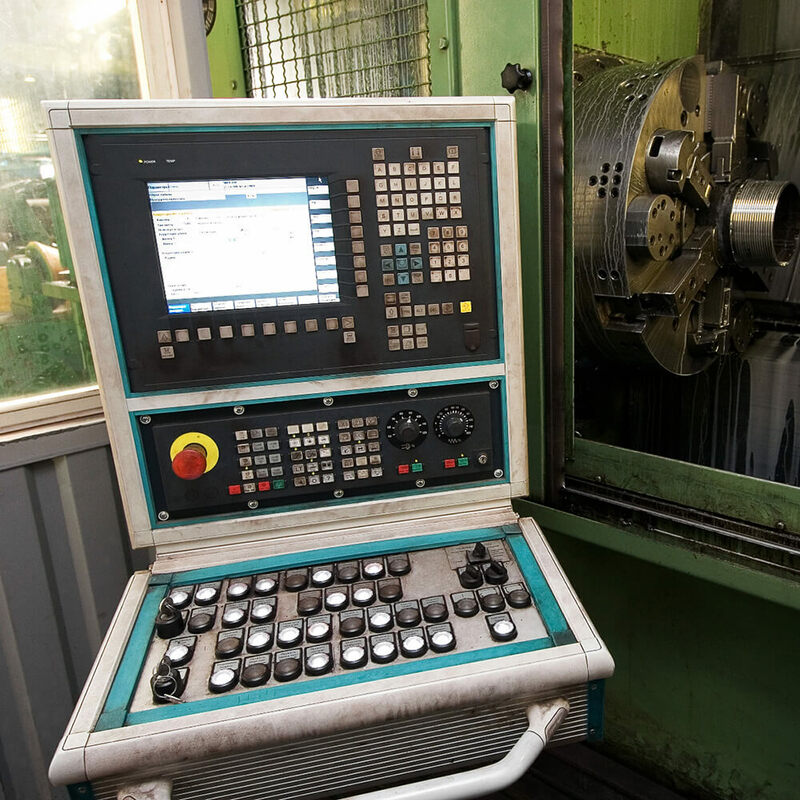 Use manual machine shop tooling including manual lathes, mills and drill presses to fabricate and inspect mechanical parts and assemblies to a tolerance of +/- .003 inches. Read and explain basic pneumatic and hydraulic symbols and schematics. 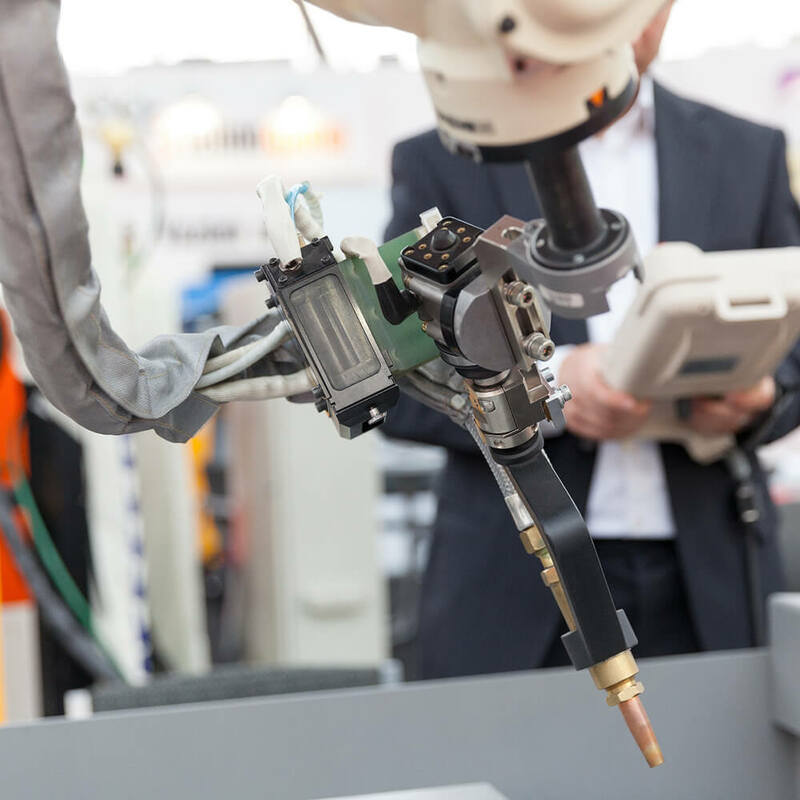 Analyze, synthesize, modify and troubleshoot manufacturing processes in the field. Apply mathematical Statistical Process Control techniques to measure and analyze variations in manufacturing processes.